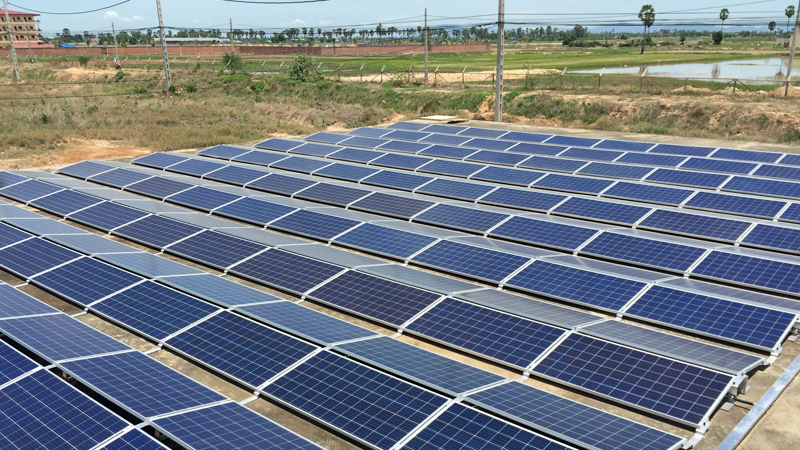 Phnom Penh SEZ reduces energy costs and contributes to the environment. 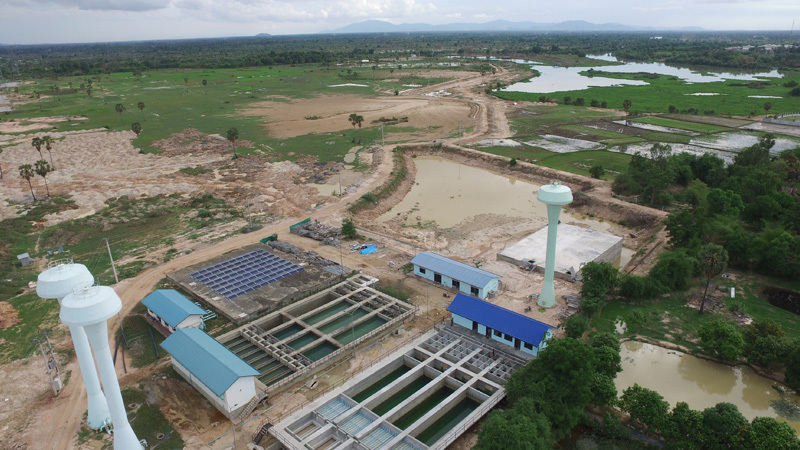 Phnom Penh SEZ is the leading Special Economic Zone in Cambodia and has attracted investment from leading multinationals through its prime location near Cambodia’s economic centre of Phnom Penh but also thanks to its world-class infrastructure. 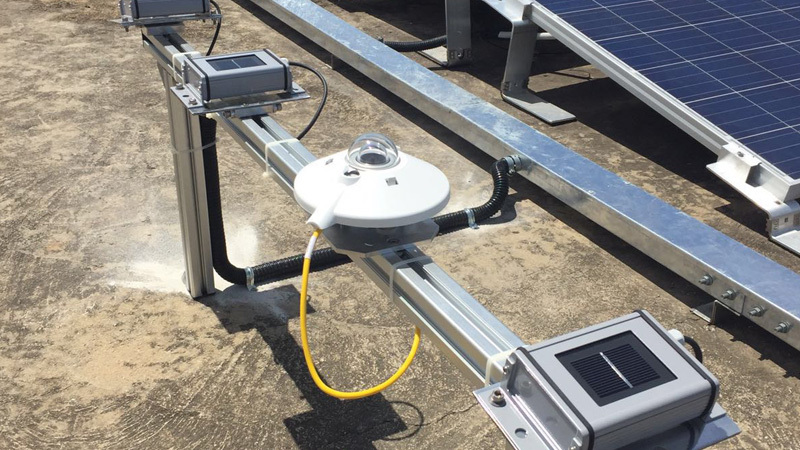 Phnom Penh SEZ was looking for a way to reduce its energy costs whilst at the same time showing how leading companies in Cambodia can contribute to reducing CO2 emissions and therefore helping tackle the global climate change challenge in an easy, low risk and affordable way. 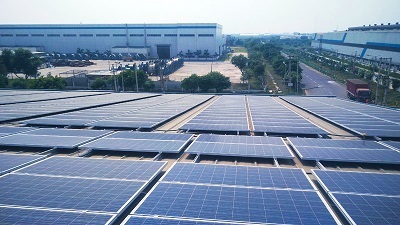 Cleantech Solar and Phnom Penh SEZ entered into a partnership where Cleantech Solar designed, installed, commissioned and will help monitor and maintain the system which will enable Phnom Penh SEZ to self-generate a significant part of its energy consumption from its own facilities. 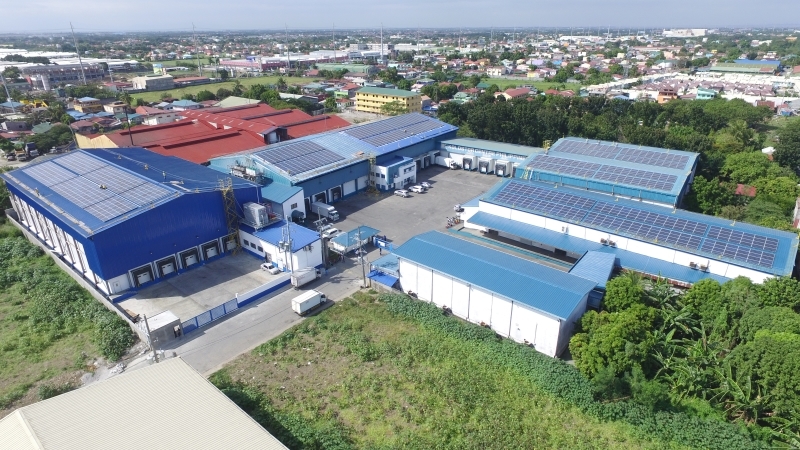 A combined 126kWp system was deployed on two structures in Phnom Penh SEZ and it will supply energy to the zone’s water treatment plant and to its administration building respectively. 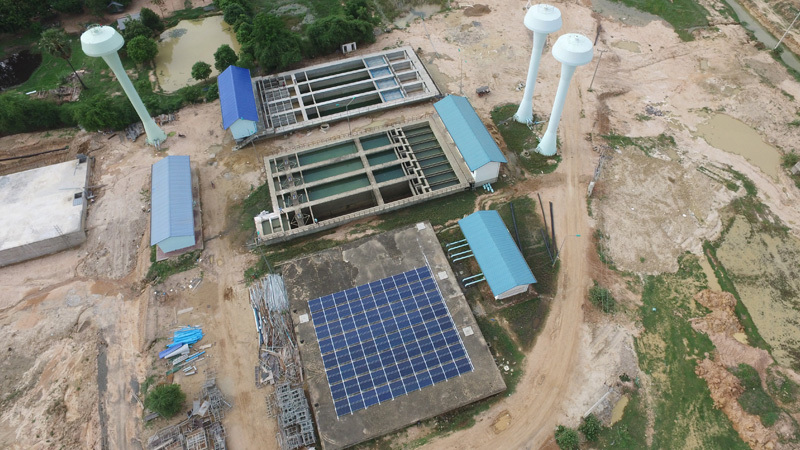 The two systems were deployed in a few weeks, with all the project management handled by Cleantech Solar. 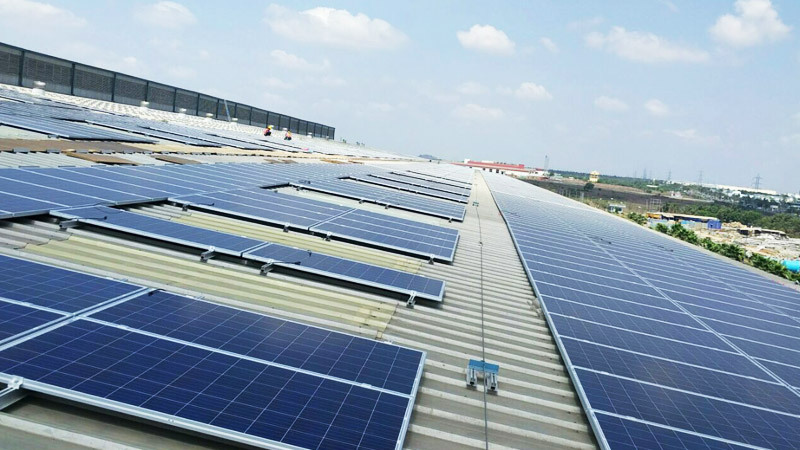 Apollo Tyres demonstrates leadership in sustainability. 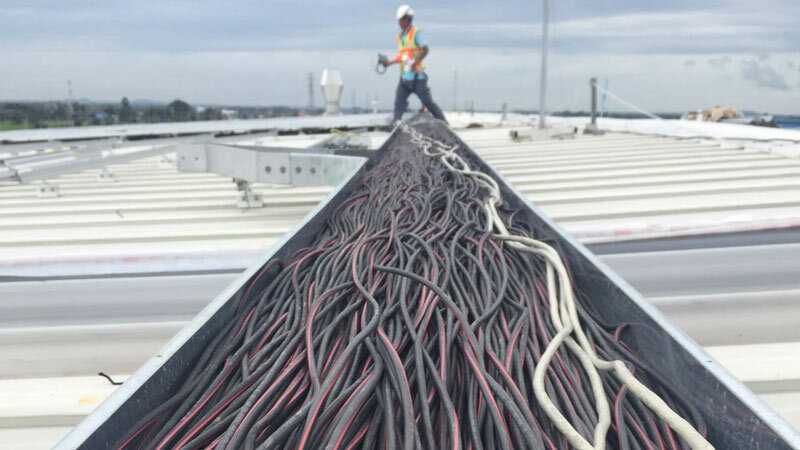 Reducing energy costs and contributing to the environment. 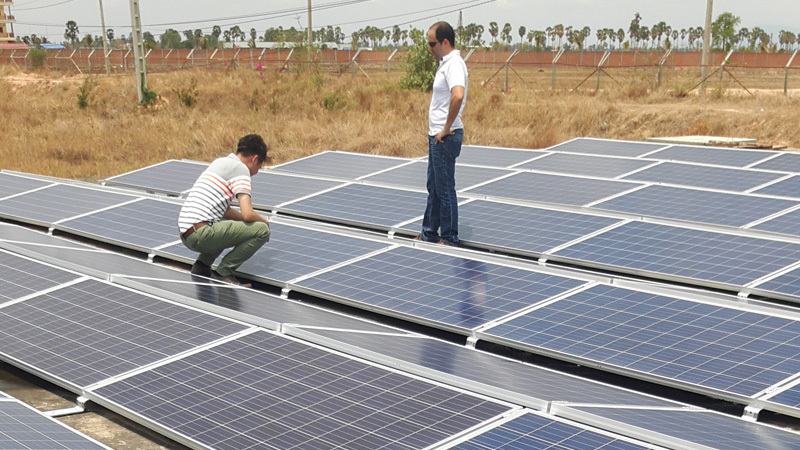 Kerry’s India team was seeking ways to control cost of power at its Haryana based plant and looking for ways to take make an impactful statement on internal sustainability initiatives. 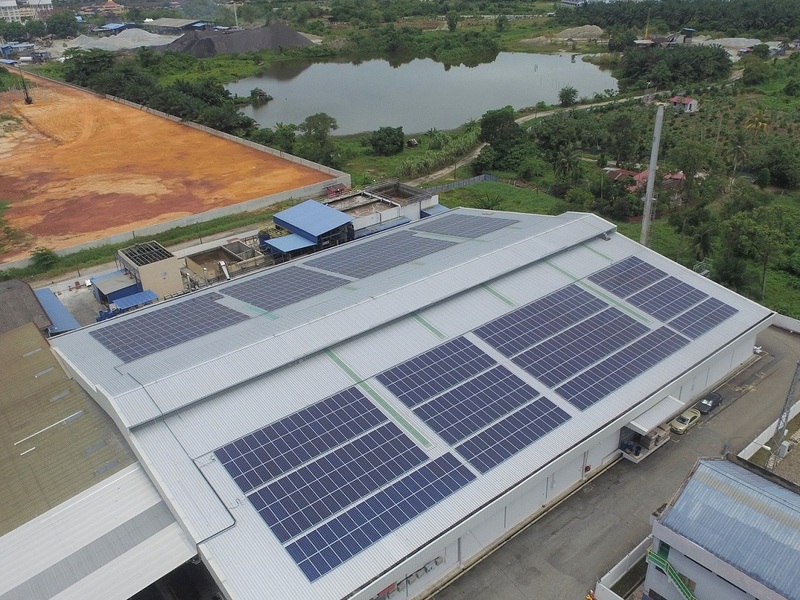 Coca-Cola sets the example in reducing CO2 emissions in brand new plant in Cambodia. 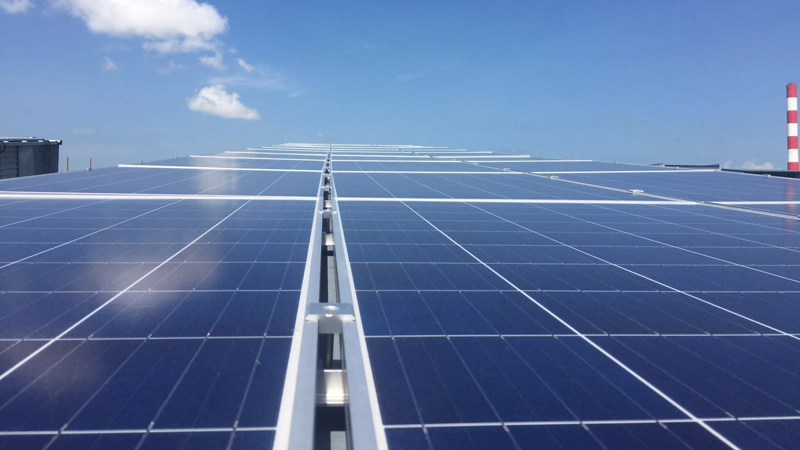 Denis Asia Pacific partners Cleantech Solar towards sustainable food manufacturing. 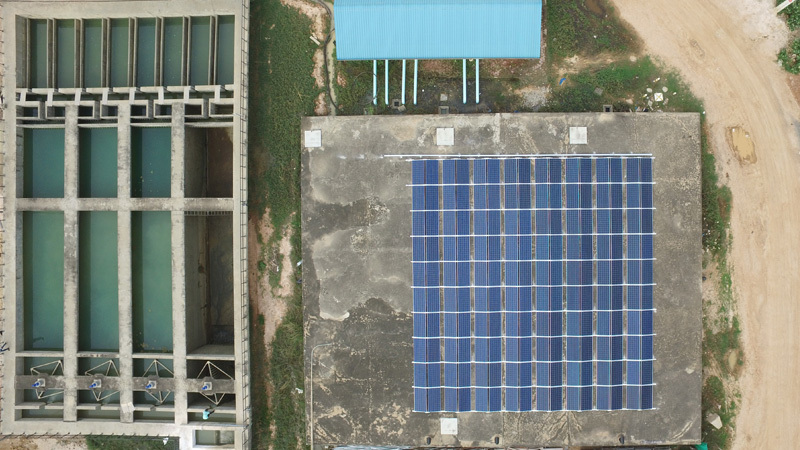 PSDC and Cleantech Solar power Industry 4.0 with solar energy. 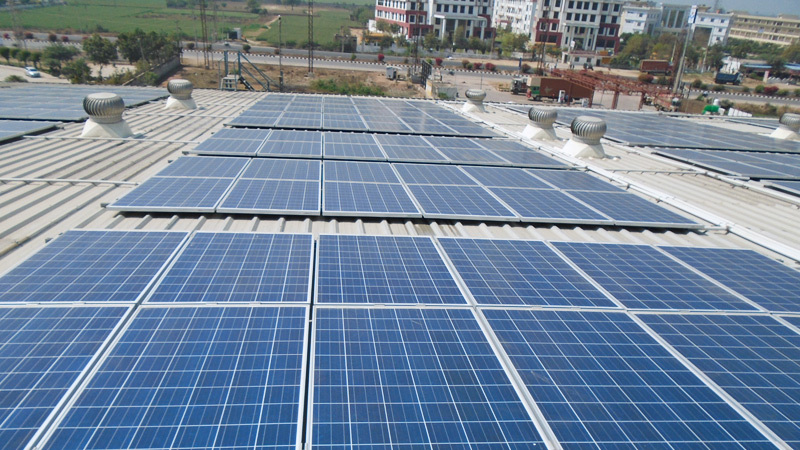 Converting solar energy into profit via operational cost savings. 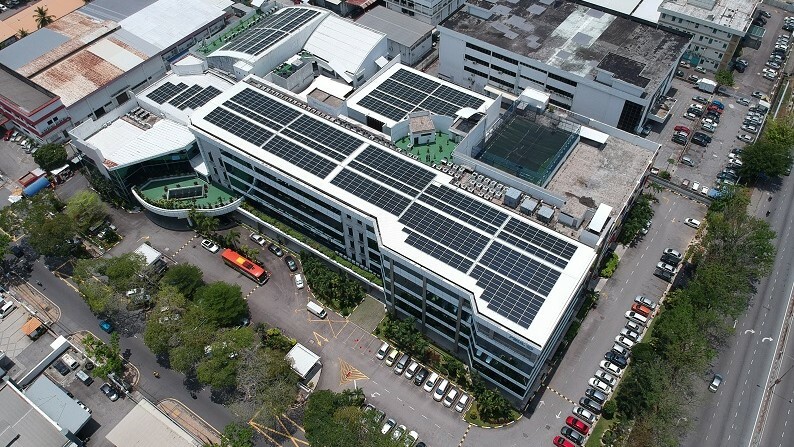 Yamazaki Mazak sets up the green energy initiative to utilise renewable energy. 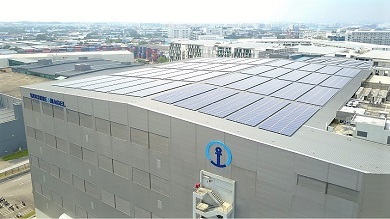 Kuehne + Nagel Singapore minimising environmental impact with the use of renewable energy. Koldstor takes leadership position in CO2 reduction in the cold storage industry. Leading logistics provider reduces costs and enhances standing with key customers. 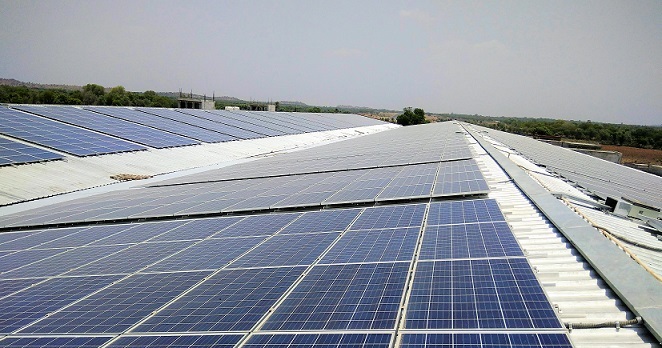 Sangam Group demonstrates commitment to environmental sustainability with Cleantech Solar. 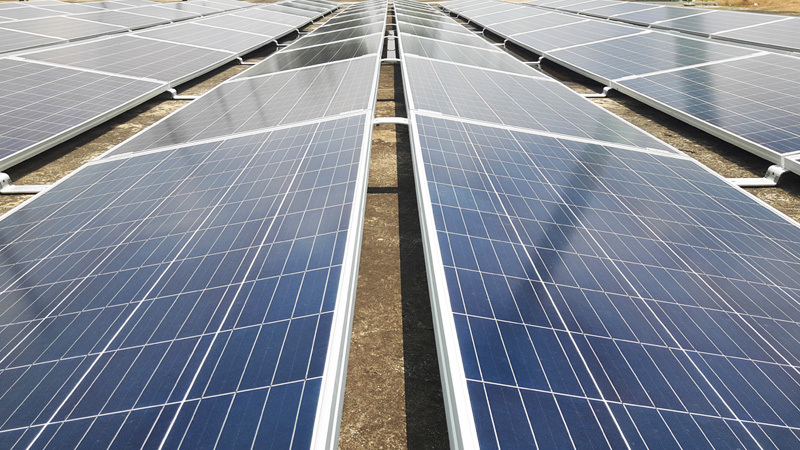 Cleantech Solar is a developer that finances, constructs, owns and operates solar photovoltaic projects. 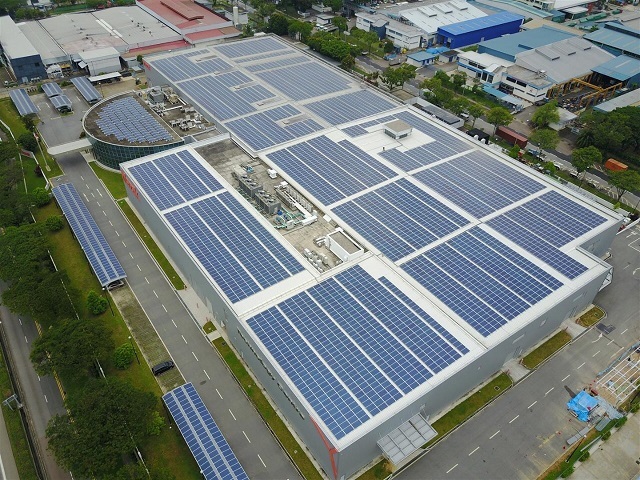 We are headquartered in Singapore and operate Pan Asia, focusing on long-term investments within the commercial and industrial customer segments.